I've been having a lot of problems with uneaten fish food and fish waste building up in our grow beds. We have used old nylons to capture the waste, but they needed to be cleaned often. I decided to construct a swirl filter to filter out the solid waste. 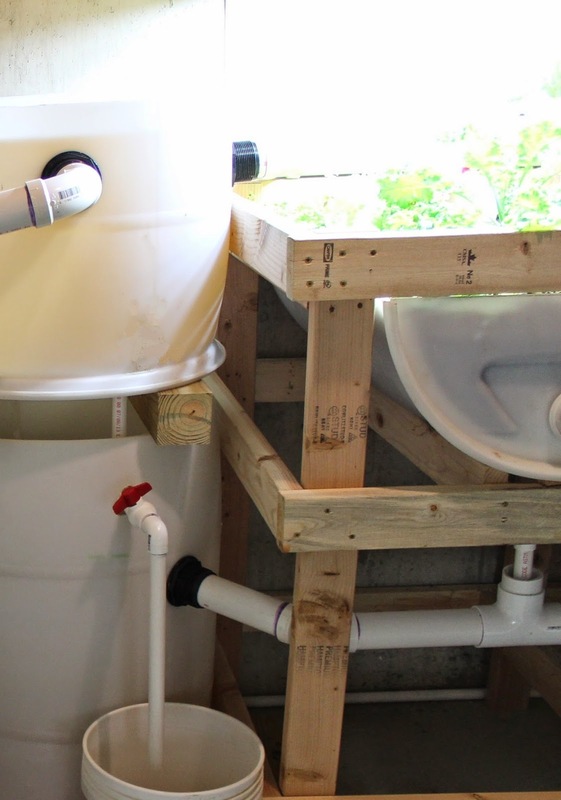 This particular type of filter allows solid waste to settle to the bottom, only needs to be flushed out once a month, and the waste can be used as fertilizer for our garden and houseplants. In this video, I discuss the importance of filtering solids from aquaponics systems as well as show you my swirl filter design. I also discuss how the swirl filter works and show you the effects of not using one (not pretty).